L’Oréal and UNESCO founded the For Women in Science (FWIS) program in 1998 with the mission to empower more women in the field of sciences by increasing the number of women in scientific research, promoting more young women to enter the profession, and to assist them once their careers are in progress. 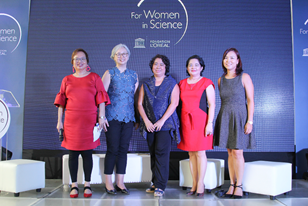 Last June 5, 2018, L’Oréal and UNESCO collaboration celebrated the women who dared ask questions and dared to answer them. “The L’Oréal-UNESCO For Women in Science program was founded with the mission to ensure that critical research across various fields in science takes full advantage of the intelligence, creativity, and passion of women,” shares Ms. Carmel Valencia, Corporate Communications Manager of L’Oréal Philippines. 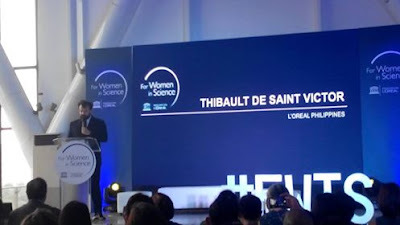 Ms Valencia and L’Oréal Philippines Managing Director Thibault de Saint Victor pointed out that Science is in the company's DNA from the time scientist Eugene Schueller founded L’Oréal in 1909. Dr. Charissa Ferrera was awarded as the newest FWIS National Fellow 2018 for her research on the impact of bangus fish cages and ponds on the marine environment. 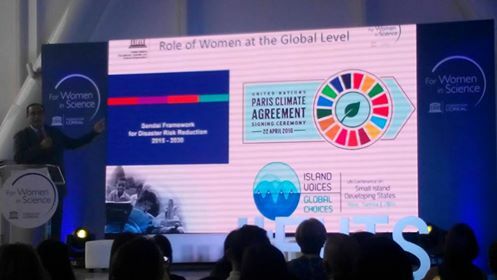 She shared that her reward money will be used to mitigate the impact of these structures and provide affected families of Bolinao and Anda fishing localities with alternative livelihoods espousing sustainable mariculture. 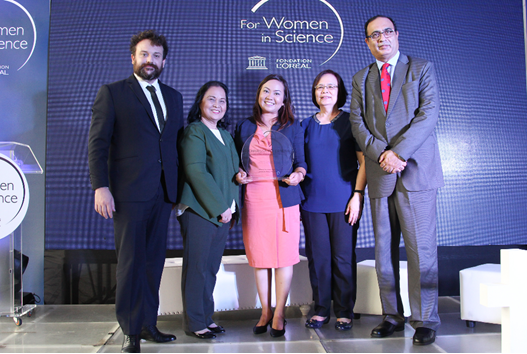 This milestone cements L’Oréal’s strong commitment to pushing women empowerment and leadership in science in the Philippines as the FWIS program makes a comeback in the country after a six-year hiatus. FWIS looks at further pushing the needle to create an impact in the local scientific community and will continue to recognize women in the field as well as encourage awareness among the younger generation.